Zagros is a shepherd who lives in a Kurdish village. While he tends to his sheep, he learns that his family have accused his pregnant wife Havin of adultery and returns to his village but finds his wife and daughter gone to the west in Belgium. 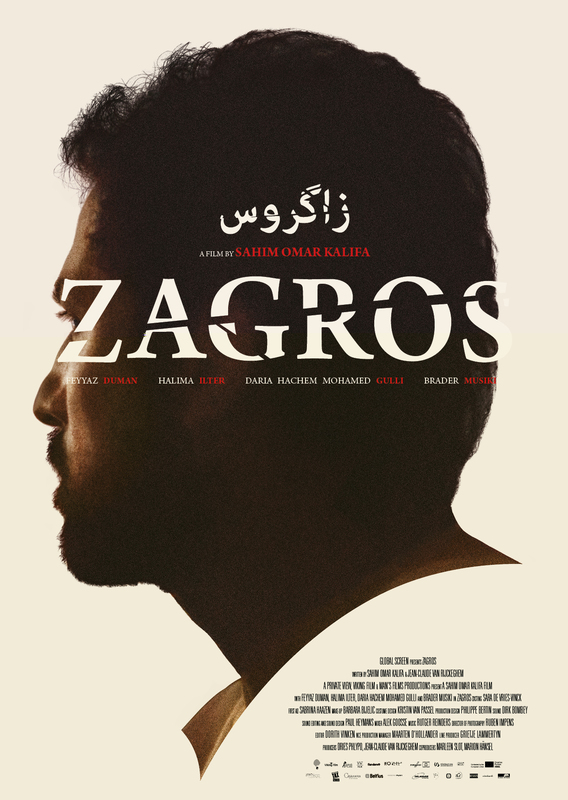 Zagros, believing Havin’s innocence and opposing his father, travels to Istanbul and meets a smuggler who can take him to the west to find the truth.